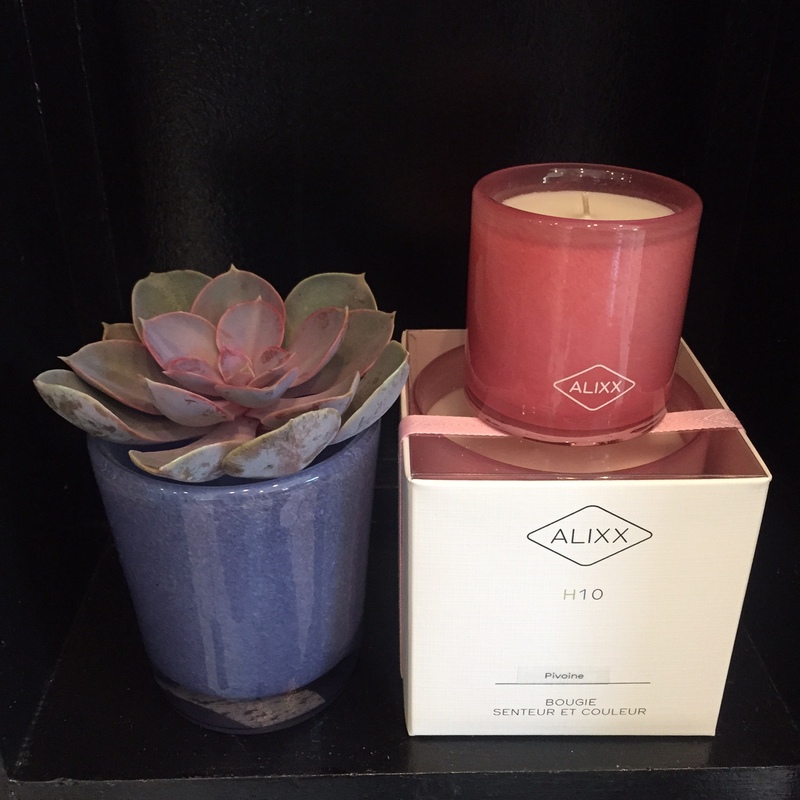 We are beyond delighted to be the exclusive local retailer for the Alixx candle line – a premium collection of handmade candles, using European and American raw materials. Founded by French designer Alixx Fort de La Mensbruge, these exotic scents are enveloped in luxurious hand blown Belgian glass vessels that can later be repurposed as vases or home decor objects. 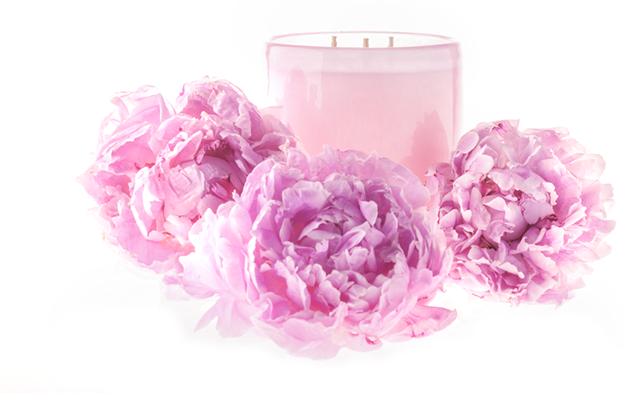 A Master perfumer created the sumptuous scents in Grasse, the world capital of perfume in France. 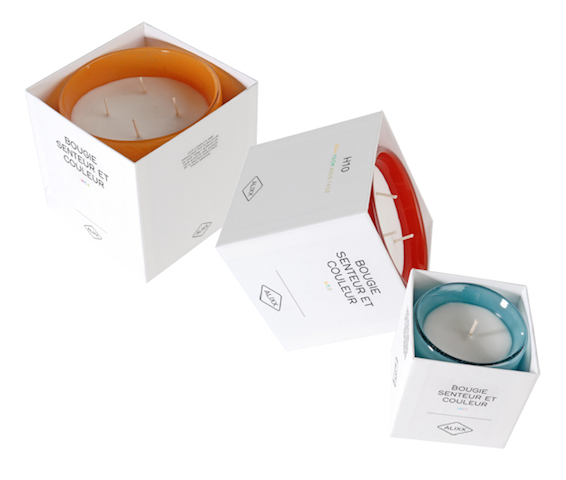 The state-of-the-art wax is responsibly made following environmental standards and using cotton wicks – so you can really relax and just breathe in! 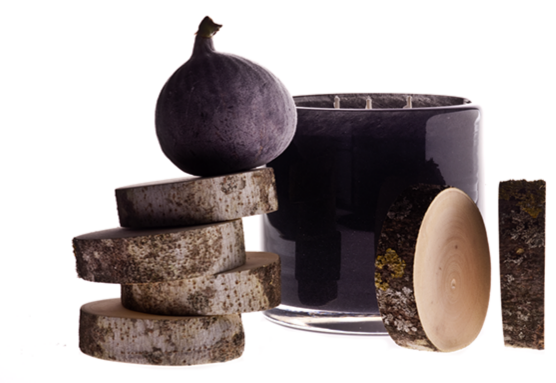 What we were most drawn to was the complexity of their scents, and how they seem to align perfectly with our desire to offer ‘Nature Inspired Design’, whether that be in our floral designs or our gifts. 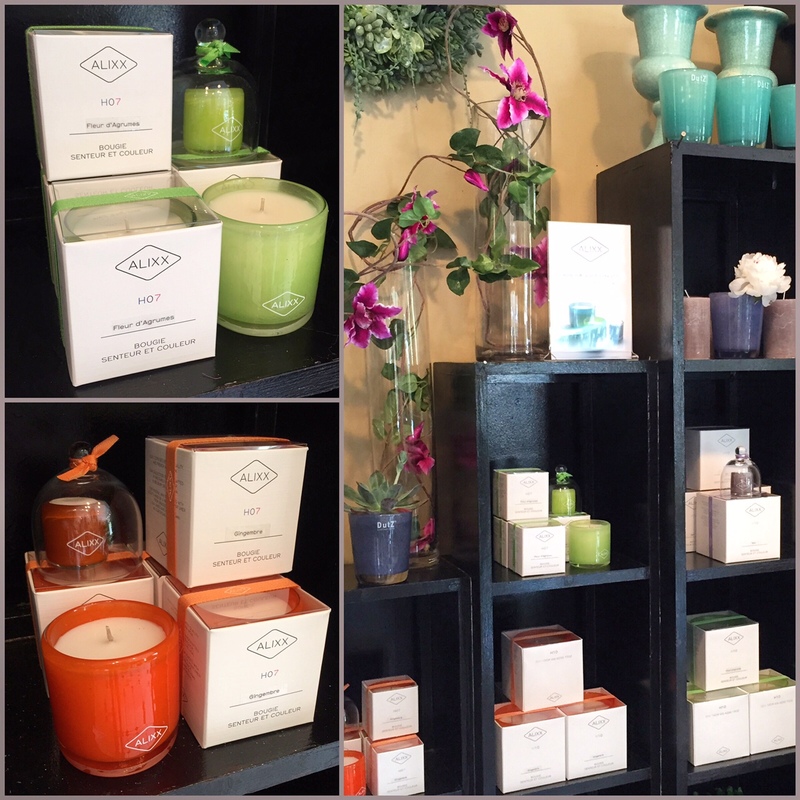 Each scent has an organic element combined with something unexpected – you may just have to come in and sniff for yourself! 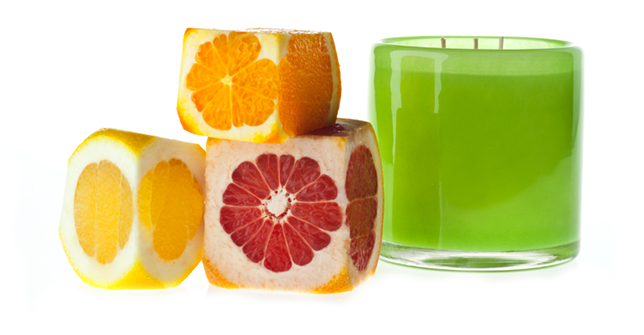 We currently carry 5 scents in 35 hour and 80 hour sizes. 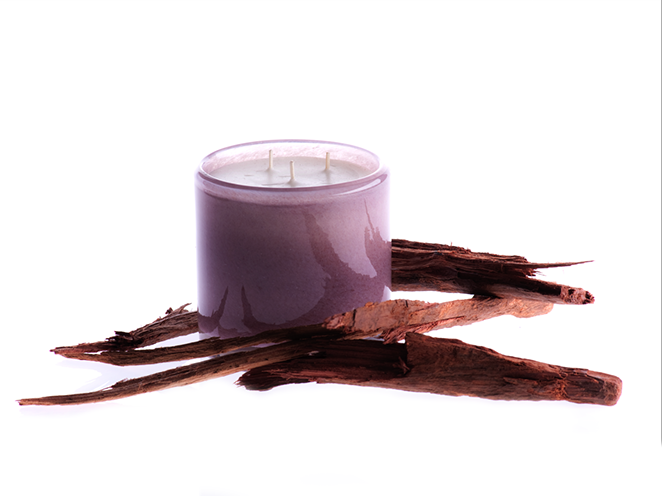 Bois de Figuier – A shop favorite! Fluers D’Agrumes – In our signature Enchanted Florist citrus green! 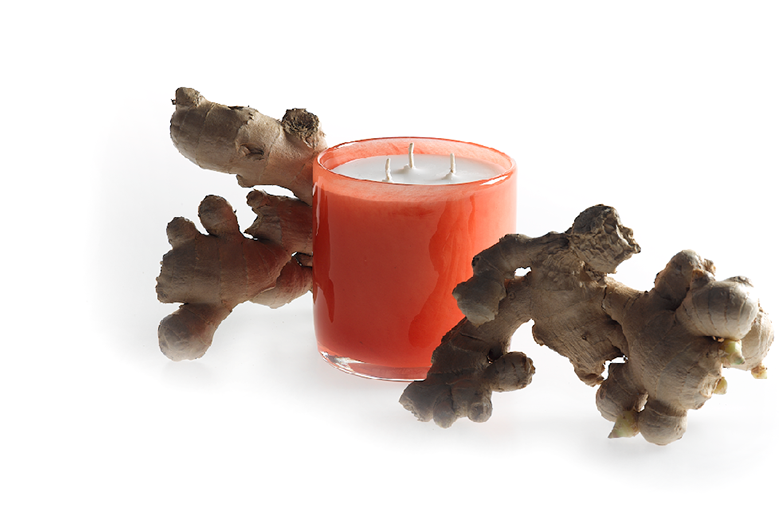 Gingembre – Perfect to pair with our ‘state of Zen’ arrangement. Pivoine – When Peonies aren’t in season, this is the next best thing! Teck – Like a trek through a tropical forest.